Joe Pearson, who was appointed headmaster of the Boys’ School in 1919, was an active member of the community, serving as a Churchwarden at St James’s Church from 1922 to 1946. He was elected as an independent councillor representing Wollaston on Stourbridge Borough Council and served as Mayor for two years in 1941 and 1942. 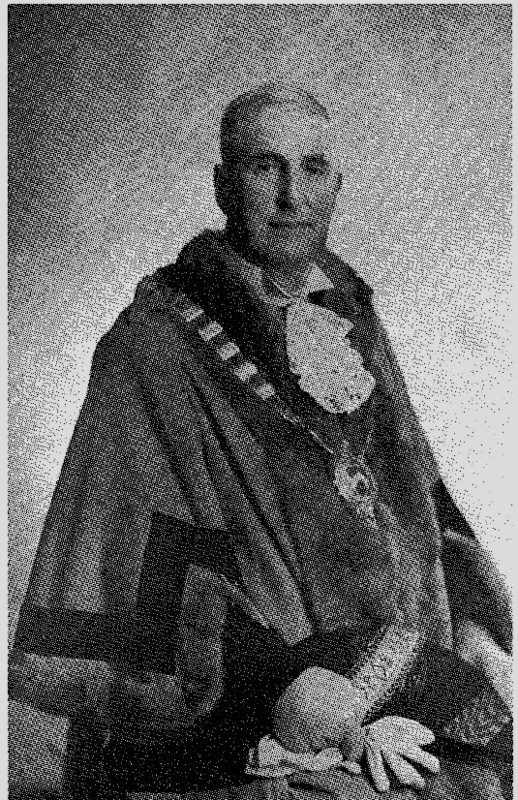 He served as deputy-mayor for a further two years and was created an alderman in 1943. 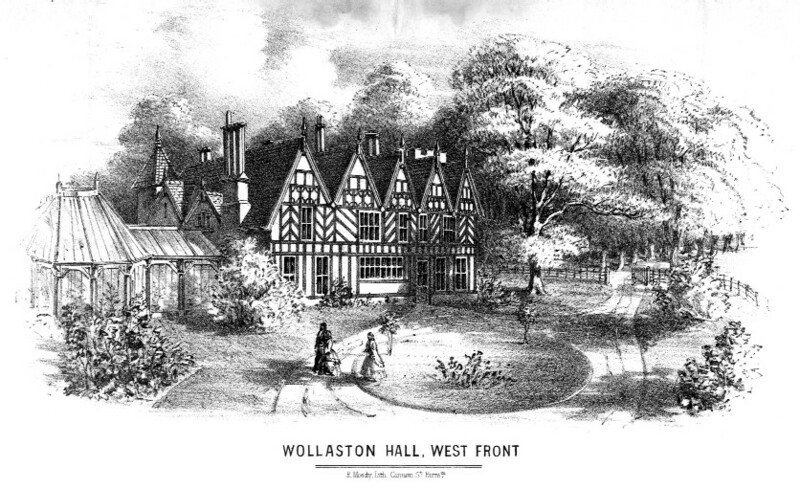 When the children over 11 left Wollaston in 1939 he took over the headship of the Junior School although the boys and girls were not truly merged until after Joe retired. Ill health meant that he was due to retire in 1946 at the age of 66 but he died the week after his retirement in April. Previous: The staff of the Junior School in 1959. Joe was also a footballer, with Aston Villa, a member of the English Cup winning team of 1905.